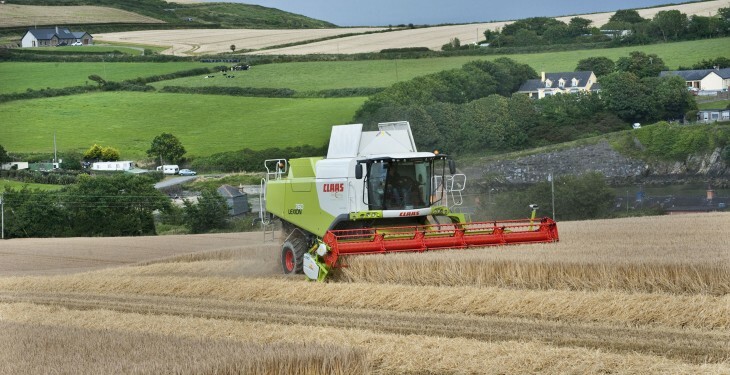 This year’s harvest is set to be in full swing within two weeks, according to Tim O’Donovan Tillage specialist in Teagasc. “Winter wheat looks to have good potential. 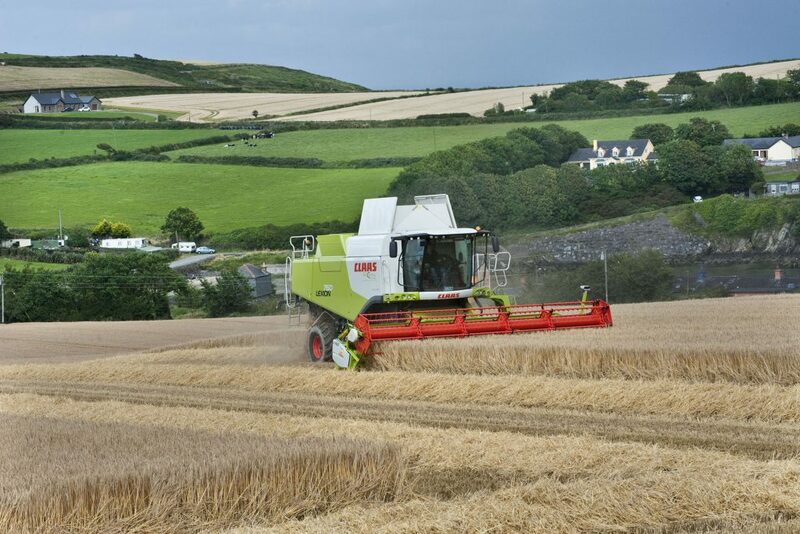 But last year’s winter wheat crop also looked great on the first of July as well, but it didn’t end up as good.However the weather looks settled at the moment. Flowering and grain fill we both in Ideal conditions.